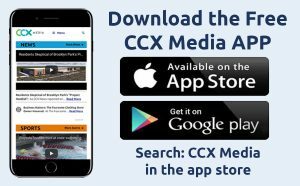 This week on CCX Media’s Sports Jam, September 24, 2018, highlights from the Milaca Mega Meet cross country meet which featured a win for the Wayzata girls team. Also on the show highlights from prep football, volleyball and soccer. In our Sports Jam Spotlight segment Jason Melillo profiles Champlin Park volleyball player Izzy Ashburn. The senior setter has helped lead the Rebels to a # 2 ranking in class AAA and a 12-1 start to their season. 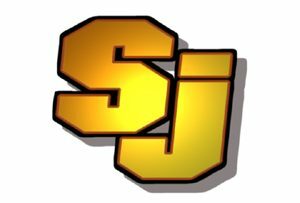 Also John Jacobson talks with CCX Sports football analyst Ryan Iversen about the first half of the prep season. Plus our Plays of the Week.